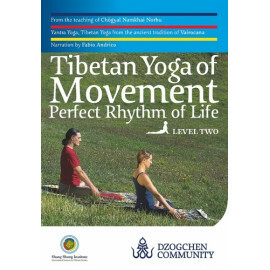 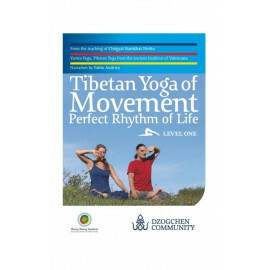 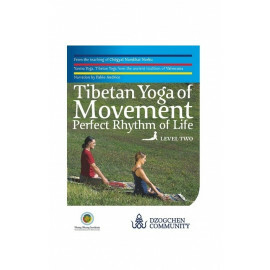 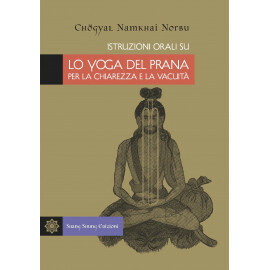 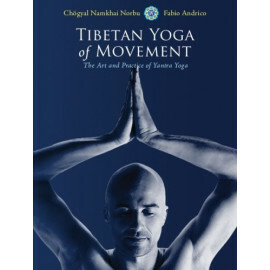 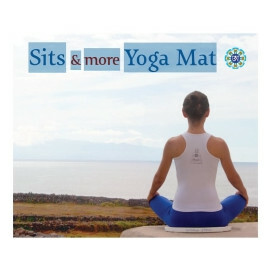 Tibetan Yoga There are 32 products. 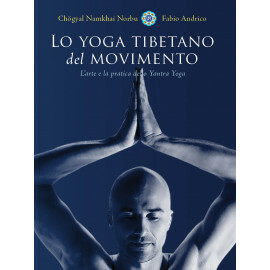 Video download Video recorded during a four-session course given by Fabio Andrico at Merigar West, Italy, in August 2014. 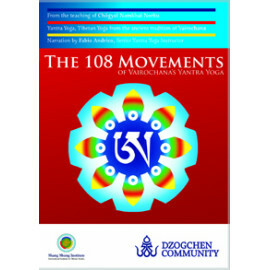 A poster with Yantra Yoga positions. 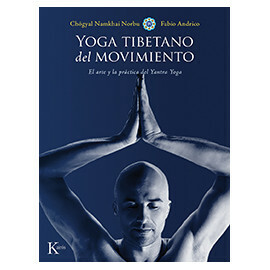 THIS DVD IS IN THE SPANISH LANGUAGE! 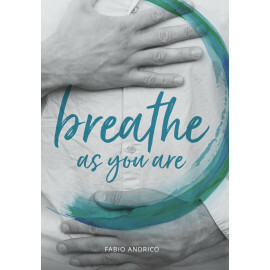 With the help of Yamilla Diaz and Fabio Andrico, beginner and expert yoga practitioners will find simple but effective exercise that deepen and clarify their experience of breathing. 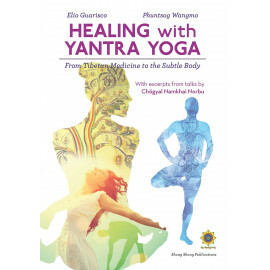 This ground-breaking technique enables the discovery of a new dimension of relaxed energy in modern life.